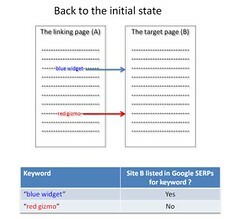 Does The First Anchor Text Link Only Count in Google? In short, if you have two identical links found on the same page. 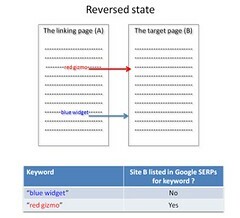 The first link uses anchor text A and the second link uses anchor text B, some are of the opinion that only the first link's anchor text (anchor text A) will be used by Google. 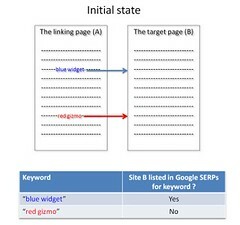 Branko, aka the SEO Scientist (who I have great respect for), rebunked the topic, claiming that based on his tests, Google does in fact only use the first anchor text for that link on a page. So, is this rebunked? :) How about Branko's nofollow theory. I.e slapping on the nofollow seems to have no effect on the above. Is that a time thing as Michael VanDeMar said or not?